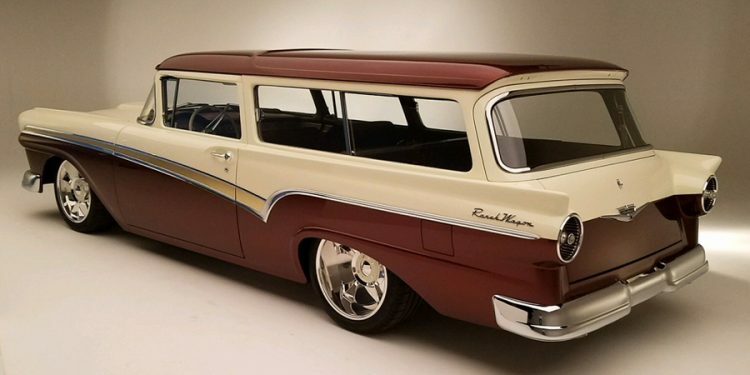 Each year at The SEMA Show, PPG Automotive Refinish hosts the most unique booths, featuring a fresh theme. 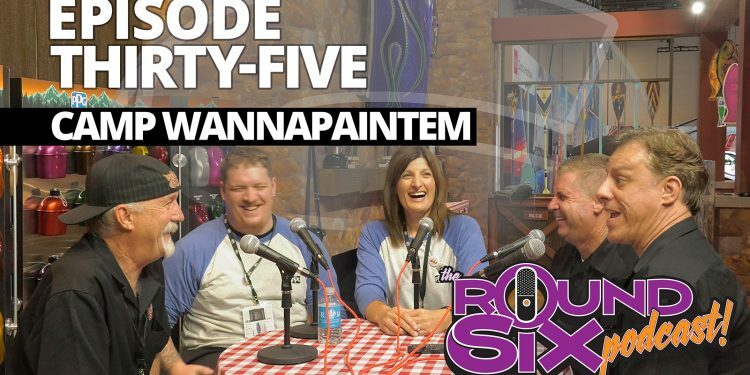 This year was home to Camp Wannapaintem, and the Gearheads were honored to host Cristina Fronzaglia Murray, the Director of Customer Communications and Service and Jeremy Seanor of Lucky Strike Designs fame live from the lodge. We talked paint, creativity, marketing and Dewey Cox. 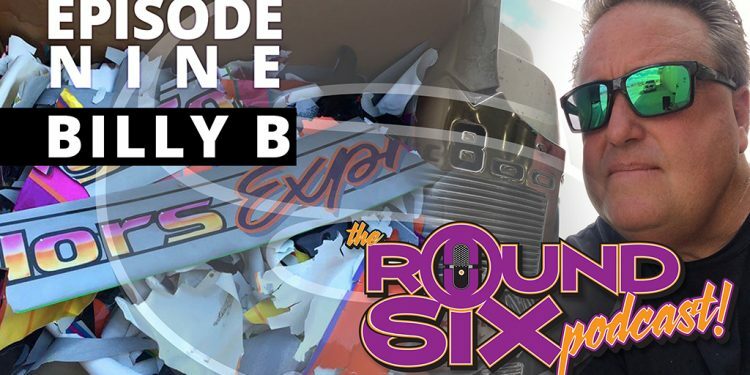 The Gearheads sit and chat with world-famous custom painter Billy B, and the episode goes delightfully sideways as usual. 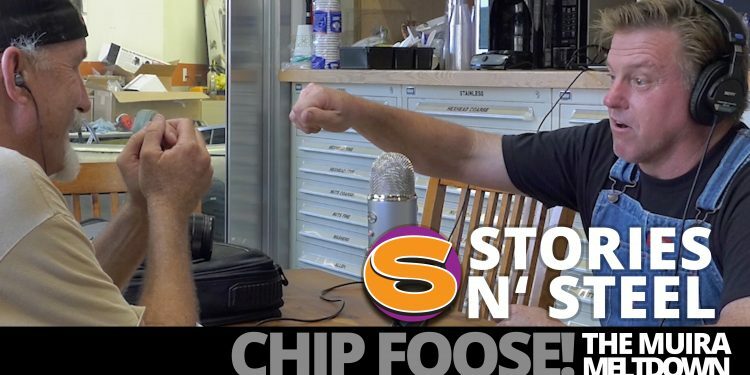 Big laughs, a serious look at humble beginnings, and a horribly inappropriate intro rivaled only by an acronym so filthy that we locked it in a subterranean vault. Then burned it. In Episode Six, the Gearheads lay a coat of color commentary over the fine art of high-end finishes with paint master Mick Jenkins, who has sprayed and finished more high-end cars than you could possibly wave a push broom at. Hear some great stories, share a few laughs, and feel free to drop a new word into your vocabulary. You’re welcome. 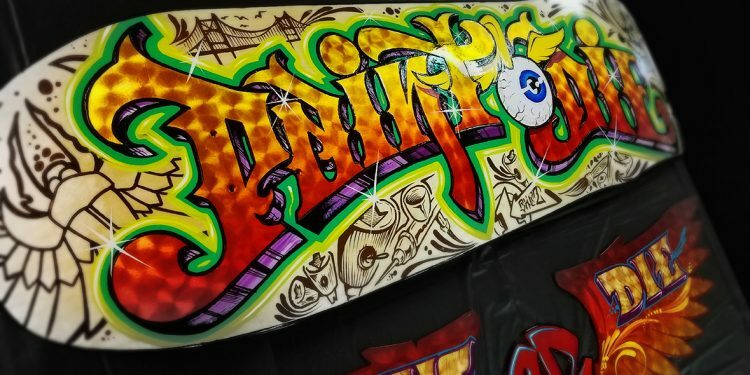 Danny D’s “Paint or Die” is an annual, invitation-only event that brings some of the world’s best custom painters, pinstripers and artists together for an epic festival of eye candy. Round Six takes you inside of the fabled party, and gets you up close and personal with the mind-bending talent on display.